Acclaimed Hollywood producer, Steven Saxton, has signed onto his latest film project, the Arnold Schwarzenegger-starring thriller, ‘478.’ Saxton will serve as an executive producer on the drama, which is being directed by Elliott Lester. ‘478’ follows the real-life incident of the Uberlingen plane collision and the murder of Swiss air traffic controller Peter Nielsen. The thriller tells the story of what happened the day of the tragedy, as well as the 478 days after. 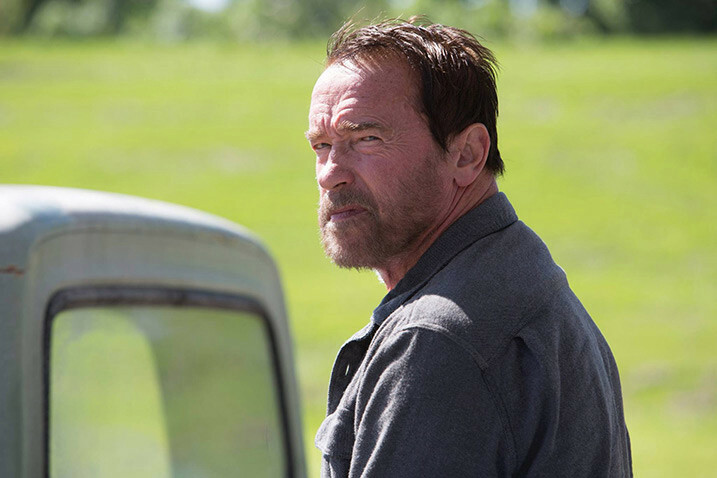 In addition to Schwarzenegger, ‘478’ also stars Maggie Grace, Kevin Zegers and Scoot McNairy. The drama has completed its principal photography, and is currently in post-production. Lionsgate Premiere will be handling the domestic distribution on the thriller, which is scheduled for a late 2016 release. In addition to Saxton, ‘478’ is being backed by producers Protozoa Pictures’ Darren Aronofsky, EFOF’s Randall Emmett and George Furla.